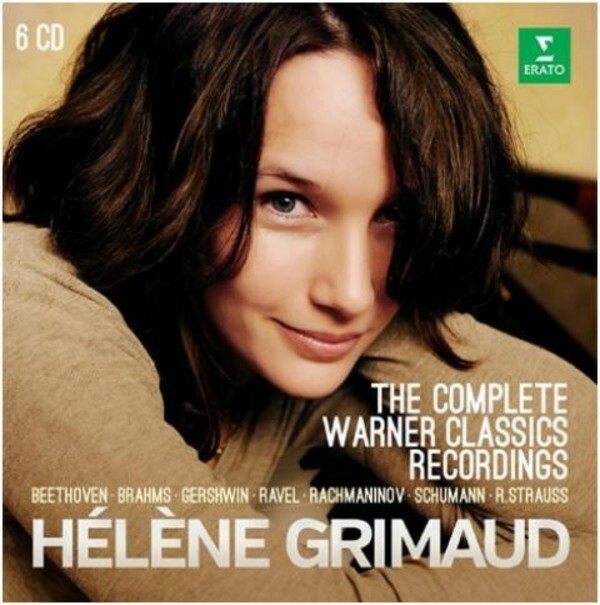 With a flawless technique, a delicate touch and playing of poetic expressivity, the French pianist H�l�ne Grimaud has quickly become one of the most important musicians of her generation. Virtuosic gifts aside, her deep commitment to human rights and the protection of endangered species, among other causes, along with her radiant personality and charm, have won her fans beyond the world of classical music lovers. This boxed set, which gathers the complete recordings she made for Erato and Teldec between 1996 and 2001, offers a portrait of one of the great artists of our time.